BOSTON (Hoodline) – Spending time in South End? 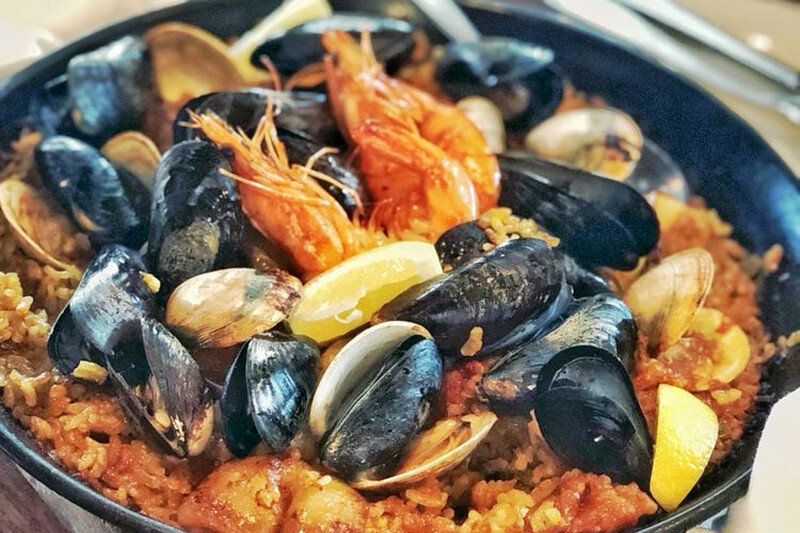 Get to know this Boston neighborhood by browsing its most popular local restaurants, from a Spanish-style restaurant to classic French cuisine. Hoodline crunched the numbers to find the top places to visit in South End, using both Yelp data and our own secret sauce to produce a ranked list of neighborhood businesses. Read on for the results. Topping the list is wine bar and Spanish spot Barcelona Wine Bar South End, which offers tapas and more. Located at 525 Tremont St. (between Milford and Dwight streets. ), it’s the highest rated business in the neighborhood, boasting 4.5 stars out of 876 reviews on Yelp. The Spanish-style cuisine menu offers charcuterie boards and cheese plates like Spanish ham or pork sausage; tapas like spiced beef empanadas with red pepper sauce or grilled hanger steak with truffle vinaigrette; shareable plates like prawns, mussels, littleneck clams and calamari; and salads. Pair it with one of the restaurant’s wine or cocktail offerings. Next up is tapas bar, cocktail bar and Spanish spot Toro, situated at 1704 Washington St. (between Worcester Square and Springfield Street). With four stars out of 1,949 reviews on Yelp, it’s proven to be a local favorite. 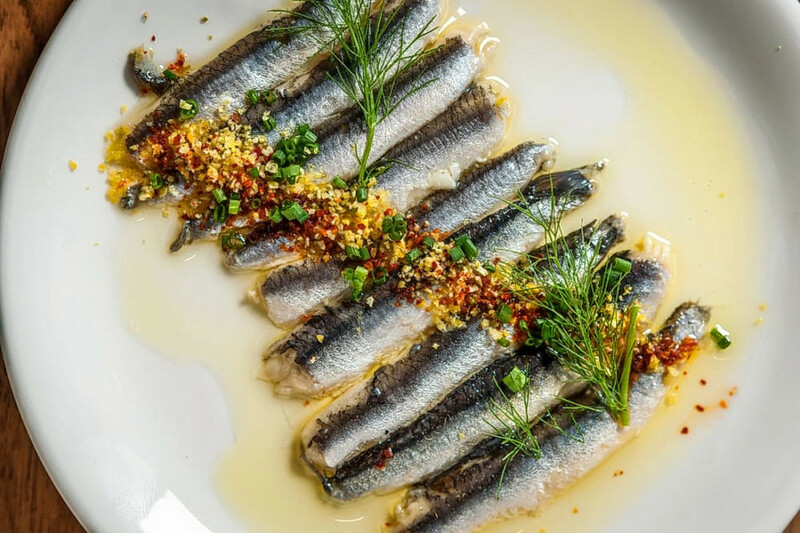 Founded in 2005 by James Beard Award-winning chefs Ken Oringer and Jamie Bissonnette, this restaurant offers traditional and modern Spanish-style tapas plates, according to its website. On its lunch menu, look for the bocadillo de pollo frito, a fried chicken sandwich topped with kimchi aioli and served with cabbage slaw. For dinner, look for the gambas al ajillo, a plate of grilled garlic shrimp with chilies, parsley and lemon. Try one of Toro’s wine, beer, cider or cocktail offerings like the verdad y amor, a mix of tequila, hibiscus, lime and ginger. Cocktail bar and French restaurant Gaslight is another top choice. Yelpers give the business, located at 560 Harrison Ave. (between Union Park and Waltham streets), four stars out of 1,876 reviews. 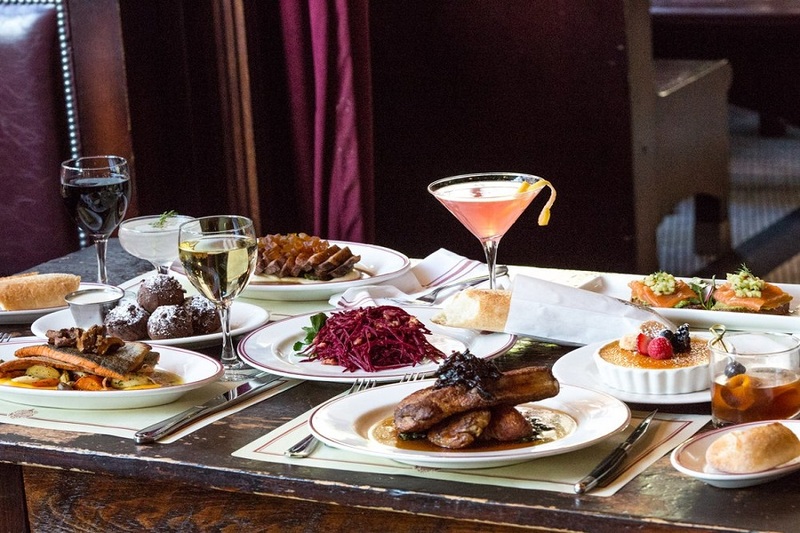 Gaslight offers a brunch, dinner and dessert menu of classic French dishes. Look for hors d’oeuvres like escargot with garlic parsley butter and breadcrumbs; and entrées like the mustard crusted salmon with beluga lentils, parsnip puree, garlic jus and shallots. On the dessert list, expect to find crème brûlé or a toasted coconut layer cake. The spot offers 20 wines by the glass or about 120 selections on its reserve wine list, according to its website.